In the good old days, when kids ran to Mom with a scrape, rash or sunburn, chances are she went straight to the potted aloe vera plant, snapped off one of it's thick, fleshy leaves and rubbed the juicy gel directly on their skin. 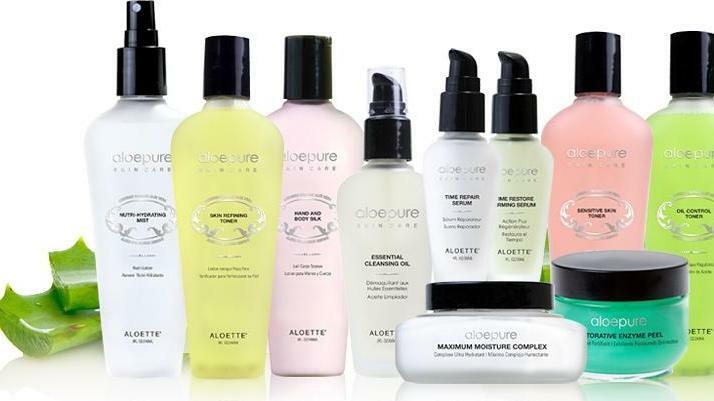 When applied topically, aloe vera offers more than just anti-inflammatory and tissue healing qualities it also helps skin to slough off dead surface cells and to stimulate new cell growth, actually producing the appearance of younger-looking skin. 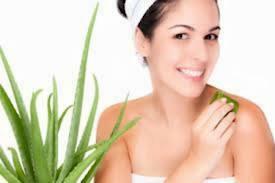 nature-based ingredients like organic aloe vera, our ALOETTE products bring real results you can see and feel. We believe that all women deserve top quality, results-driven beauty products at a price they can afford. would be interesting in becoming a consultant. Look for me on facebook "Aloette with Sherry"